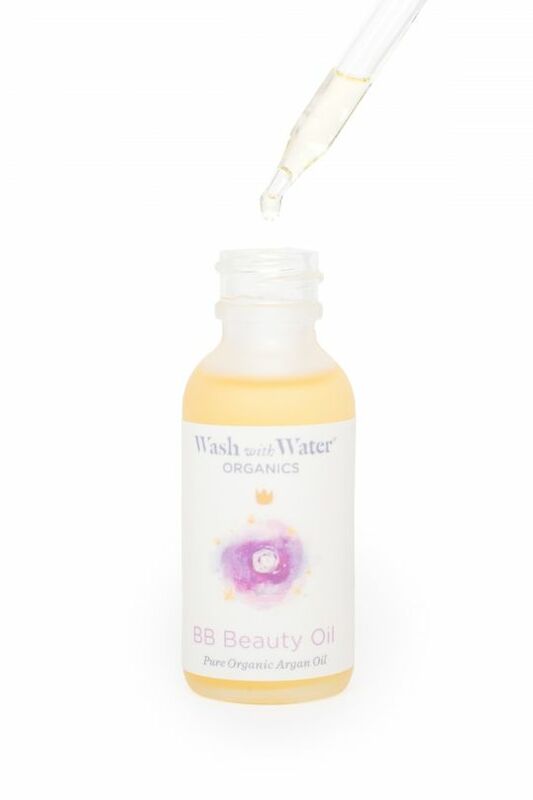 Wash with Water is a delicious range of hypoallergenic, ultra-gentle organic skin and hair products for babies, children and even parents, all made with love in the USA. With soap, shampoo, body wash, skin lotion, conditioner, care and repair balm, cream, butter, bubble bath and more available in the collection, you can pretty much tick off every care box in this shop! 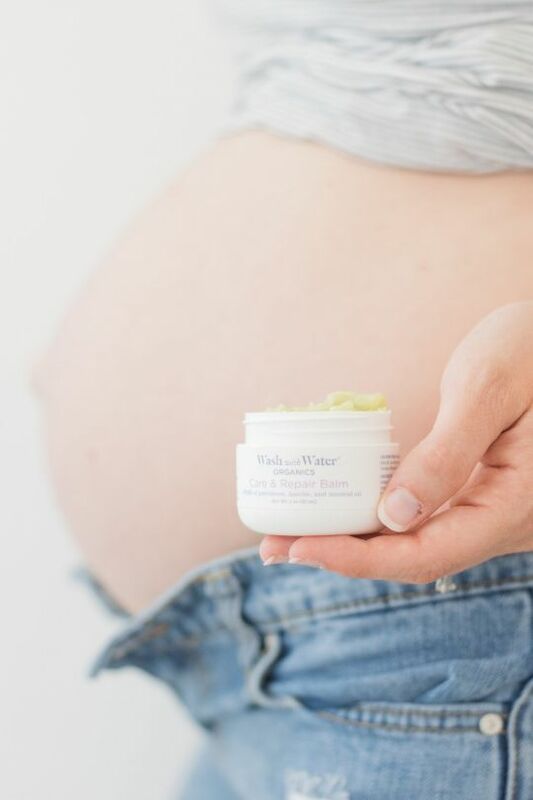 The creation of parents of 3, this brand knows only too well how hectic family life can be – but has a little tip for us all: seize bathtime as the moment to slow it all down and enjoy the little things that make life beautiful! With this in mind, their award-winning products are created with the most utmost care using perfectly chosen ingredients. 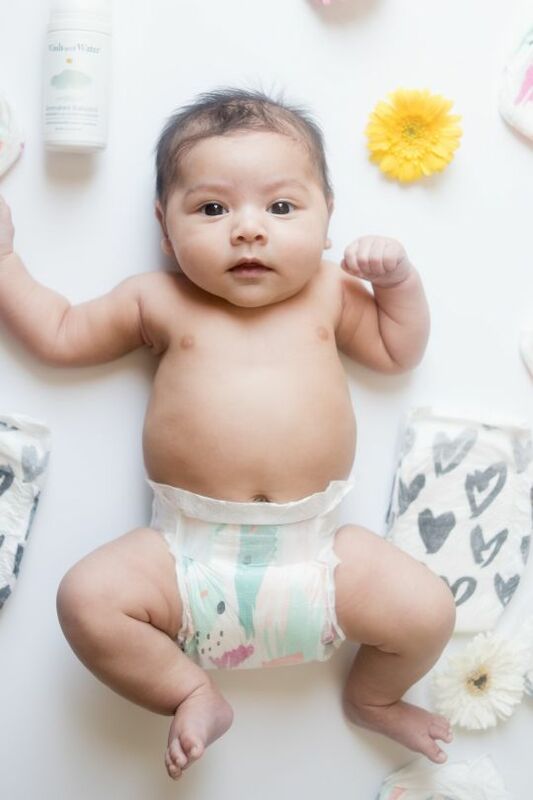 Crafted in small batches, they use with ingredients such as Moroccan Argan and Tamanu oils, ensuring all products are super gentle, hypoallergenic and perfect for every stage of your family’s life — from protecting the very newest of delicate baby skin, to caring for growing children to maintaining mama’s healthy glow. 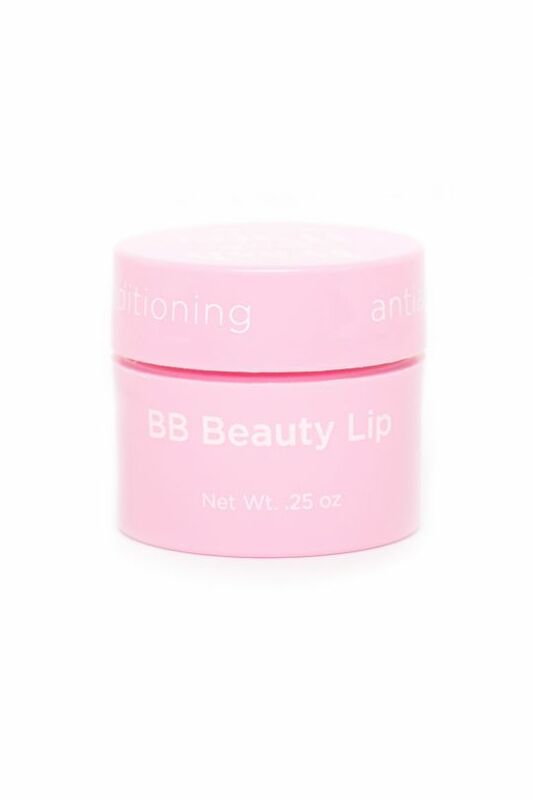 And as there is nothing but love in each product, they are of course 100% vegan and cruelty-free, as well as free of any harsh chemicals or synthetics. 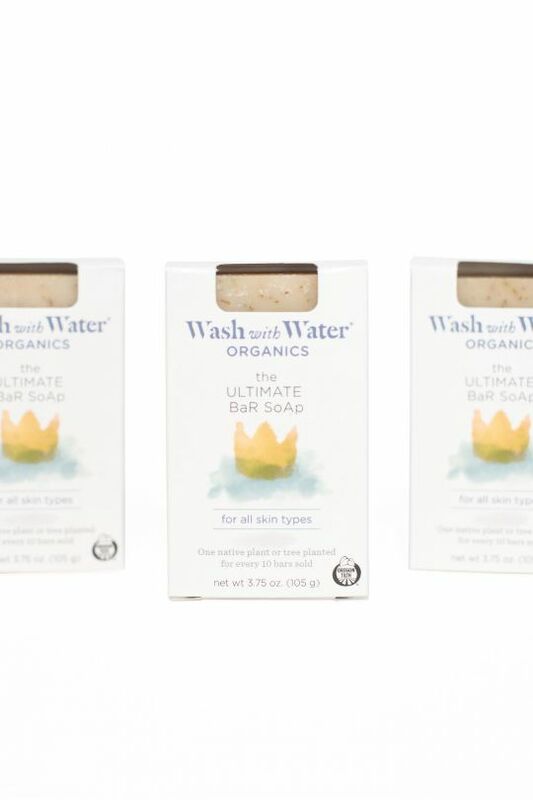 Wash with Water are committed to preserving the earth’s limited resources for all our children and generations to come, and keep this thought central to the development of their organic products from creation through sourcing, production through to the eco-conscious packaging.